Made using 1000 denier nylon Cordura with a 110 denier nylon liner inside pouch. Easily fits inside of a backpack to help keep gear organized. 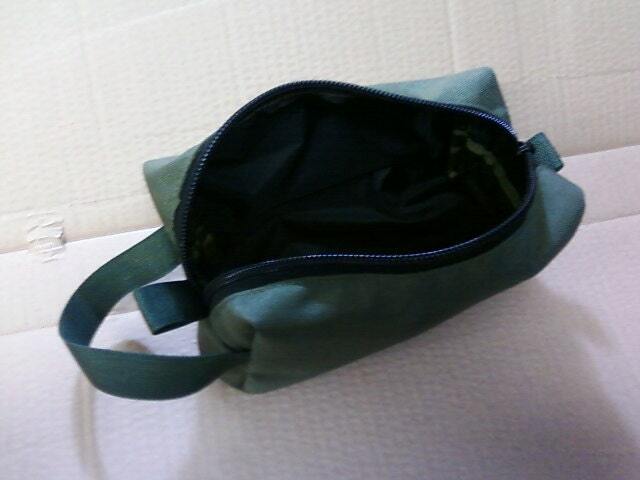 This is a Bushcraft type pouch to match our line of gear. All edges are bound with 1" seam tape, MIL-T-5038. 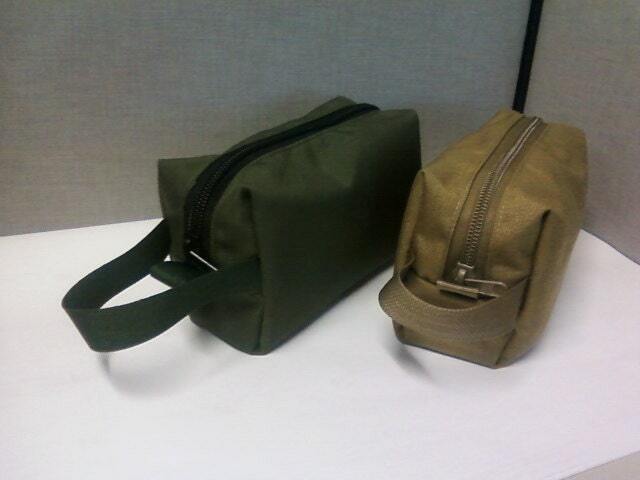 Made in Olive Drab, Khaki, and Tan. Comes with a limited lifetime warranty. 100% made in the USA.